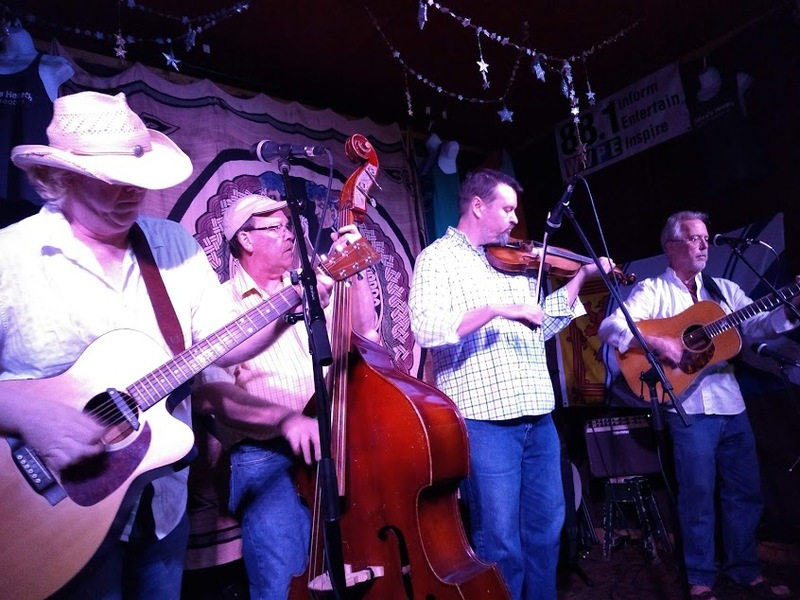 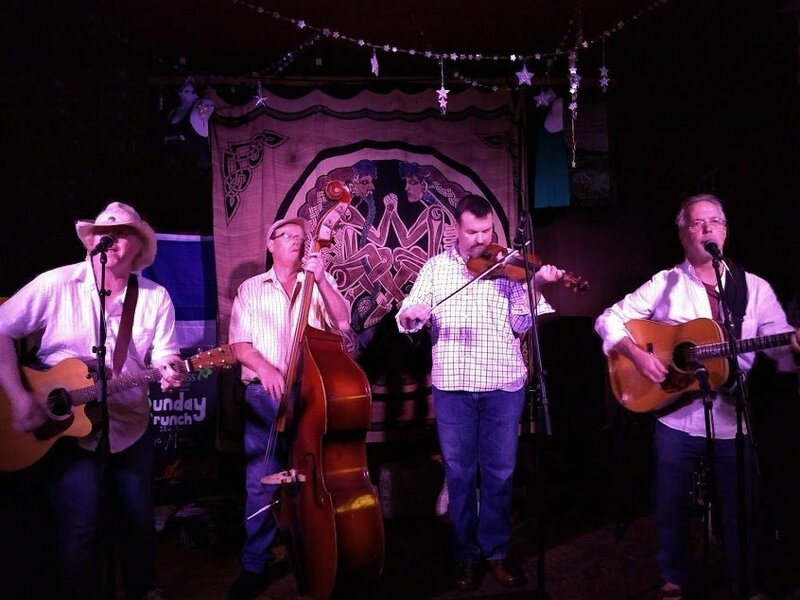 The Boulevard Billies are an acoustic quartet that incorporates elements of various American roots music styles, including classic country, roots-rock, folk and bluegrass resulting in a distinctive sound that highlights over a century of musical experiences. 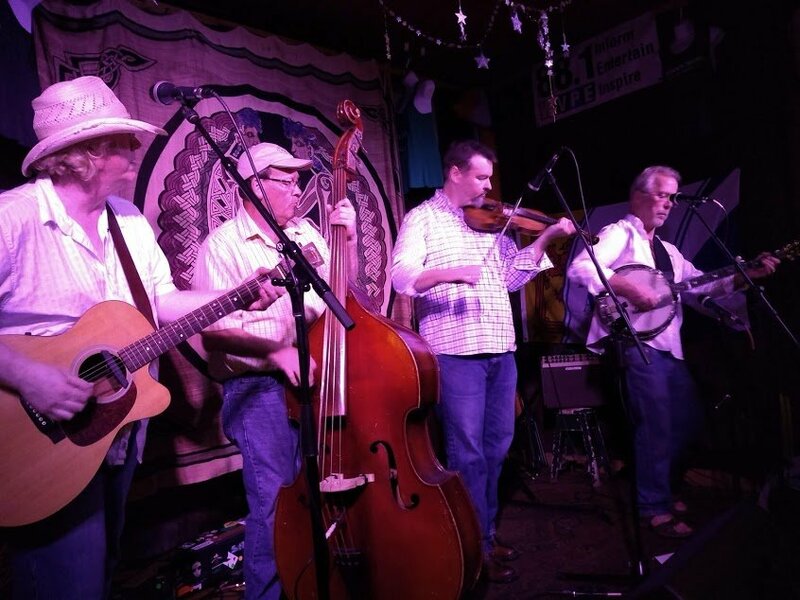 From Bluegrass festivals, Breweries, Bars, Eateries, Clubs, Theaters and Hootenannies, The Boulevard Billies have been entertaining millions and thrilling bazillions with their blend of Americana Roots Music seasoned with a heapin helpin of light hearted stage humor. 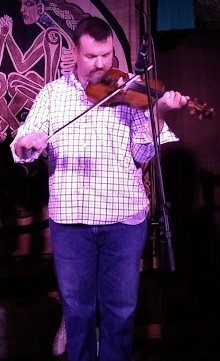 With over 30 years of experience Dan has been touring the countryside with many bands doing his own unique blend of bluegrass and acoustic Americana. 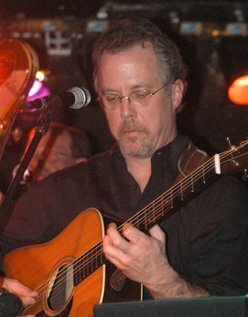 With deep roots in Bluegrass, County, Alternative Acoustic his music spans hard driving Bluegrass Banjo and Guitar to today's New Age Bluegrass, Swing and Acoustic Rock..
Dan recently recorded, performed on and produced a CD for the Art Gomperz Band that not only made it into the top 10 of the European Country Music Association Charts but also had the song “Don’t Worry Anymore” Nominated IMA Americana Song of the Year. 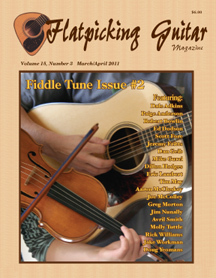 Rusty Hardwater Guitar, Mandolin and vocals. 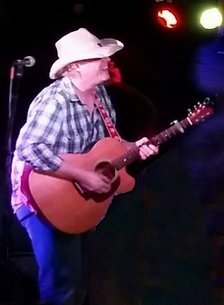 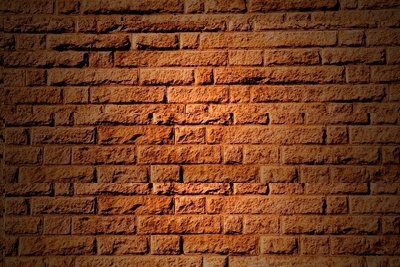 Rusty has been performing for many years focusing mainly or original songwriting.